Milwaukee, WI - A Wisconsin state court jury heard opening statements Tuesday in a trial with more than $400 million at stake pitting Pabst Brewing Company against MillerCoors that stems from Miller’s efforts to end an agreement under which it brews Pabst’s beers. The trial will be webcast live gavel-to-gavel by Courtroom View Network. “The center of the dispute is a decades-old agreement under which MillerCoors brews all of Pabst's legacy beers, including Pabst Blue Ribbon. The agreement is set to expire in 2020, but it has two options to renew. MillerCoors, facing declining volume in the U.S., has said it may not have the capacity to continue that relationship. The stakes for Pabst are high. 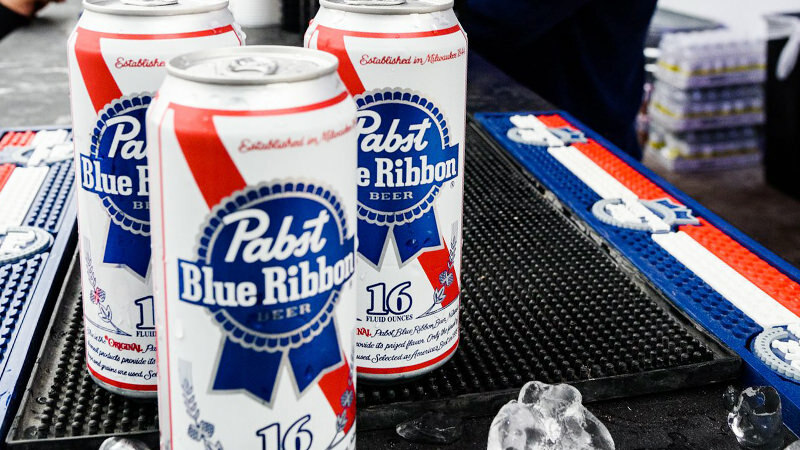 Without that contract renewal, many of Pabst's beer brands will be orphaned. It is expensive to build a brewery and there are not many breweries across the U.S. built for the capacity a company as large as Past requires. Pabst’s trial team is headed by Adam Paris, a partner with Sullivan & Cromwell LLP based in their Los Angeles office, along with Robert Sacks and Jackson Trugman of the same firm. The California trial team is backed up by local Wisconsin counsel Brian Cahill and David Turek of Gabs Weber Mullins LLC, and by Ross Anderson and Emily Constantine of Husch Blackwell. A Pabst spokesman said in an email that Miller, "willfully breached our 19-year agreement in an effort to stomp out the competition." "Even though MillerCoors’ market power is much larger than Pabst’s, we will not allow this industry bully to push us around. We are confident that the court will see MillerCoors’ fabricated 'capacity' concerns for what they are: a thinly veiled, bad faith attempt to unlawfully hurt a competitor,” the company said in a statement. A spokesperson for Miller could not be immediately reached for comment. Judge Timothy Witkowiak is presiding over the trial, which will run through the end of November. CVN’s coverage will commence with the start of opening statements.